Thank goodness that peaches have a long growing season. Most grow from May through October, which gives us plenty of time enjoy this delicious fruit. I get pretty excited when I see a bucketful of of beautiful fresh peaches. 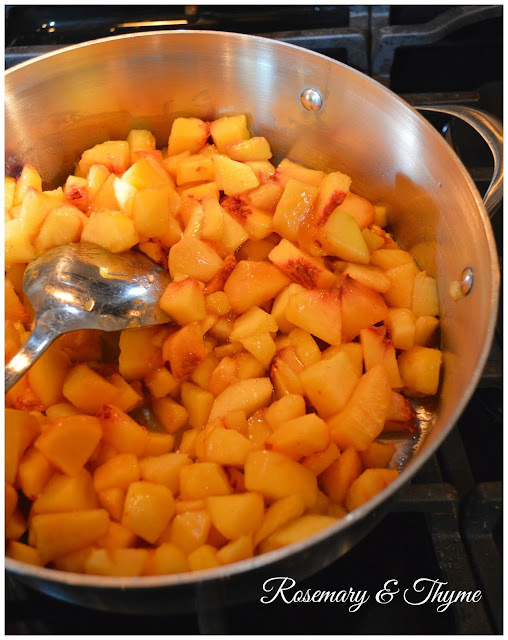 And making them into peach jam lets us enjoy them even longer. 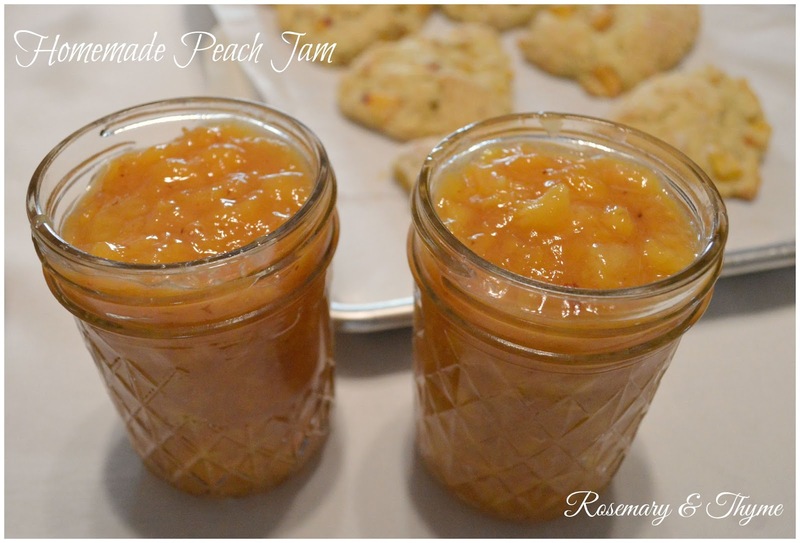 So today, I am sharing this easy and yummy Peach Jam Recipe that I made a few weeks ago. I like to cut the peaches in small cubes for cooking. 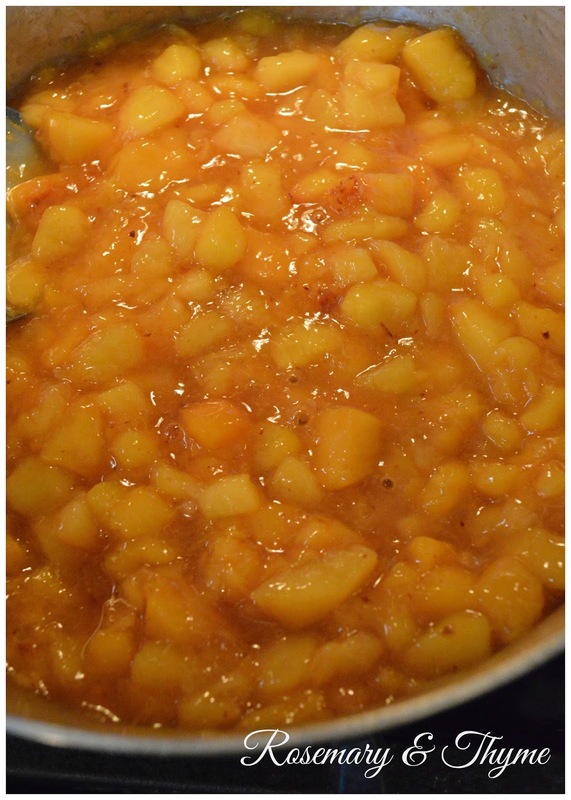 Add peaches and lemon juice mixture to medium size sauce pan. Bring to a boil over medium high heat. Use a spatula or masher to crush peaches to desired consistency. And that is all friends. It is that simple. 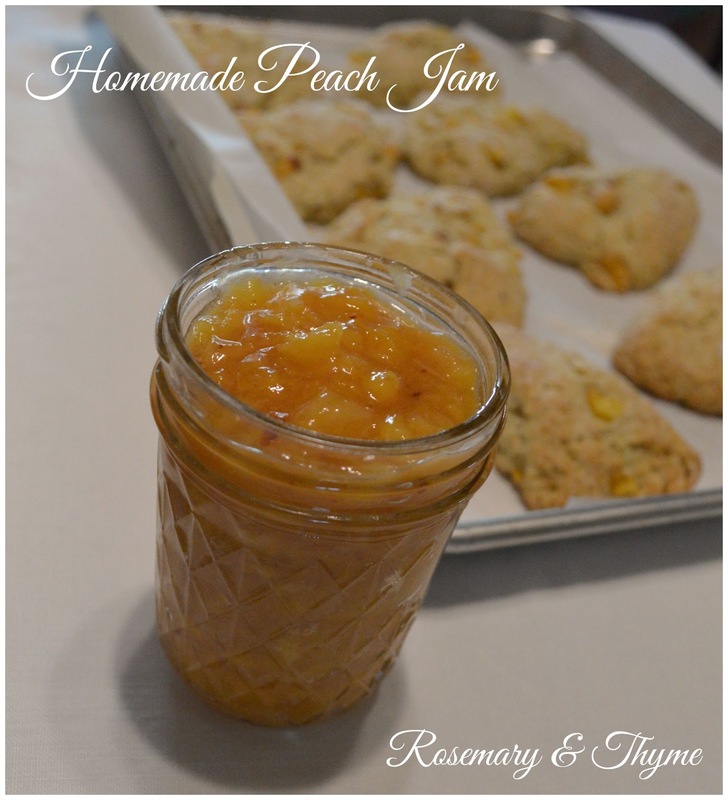 Now enjoy your delicious homemade peach jam. Uaoo!!!!!! I will make it. This must be very delicious peach scones and peach jam, I think I have to try this too. The peach is my favorite fruit. 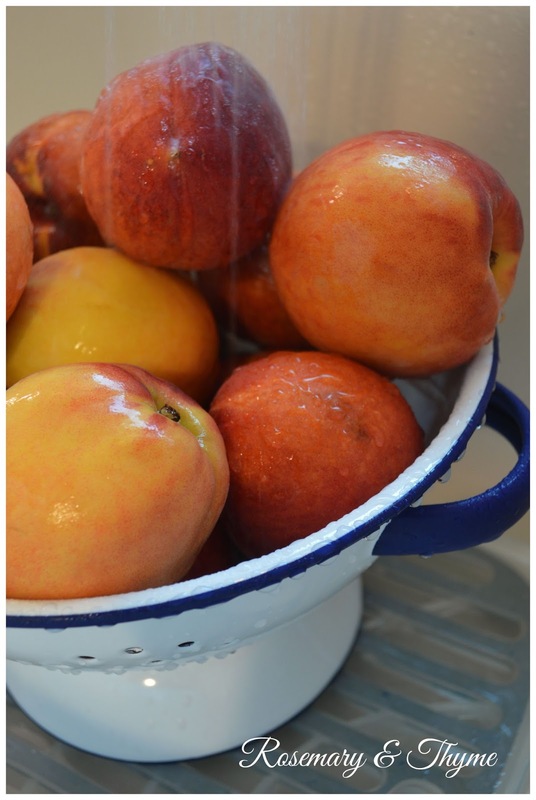 I have a difficult time finding fresh organic peaches and every time I try the non organic I react to the pesticides. So we planted two dwarf nectarine trees this year. We hope to find a peach tree too. 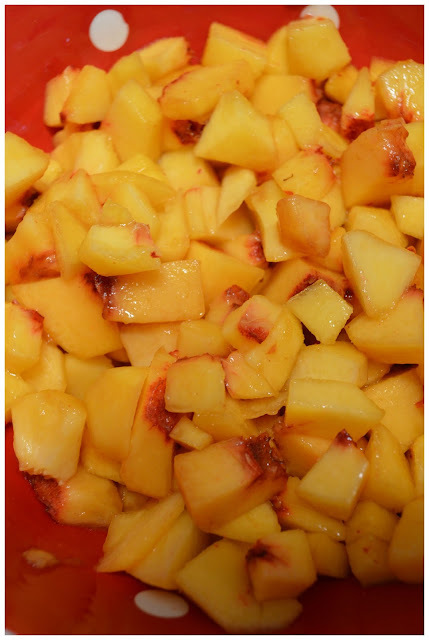 Until then I use frozen peaches to bake with, make smoothies and I eat peach jam on toasted bagels. Yum. Sounds delicious and looks beautiful! This looks and sounds delicious! I have already eaten my first bunch of fresh peaches but I definitely want to go back to get some more so that I can try this! Would love to try those scones too. Peaches are one of my favorites!!!! This looks so good! 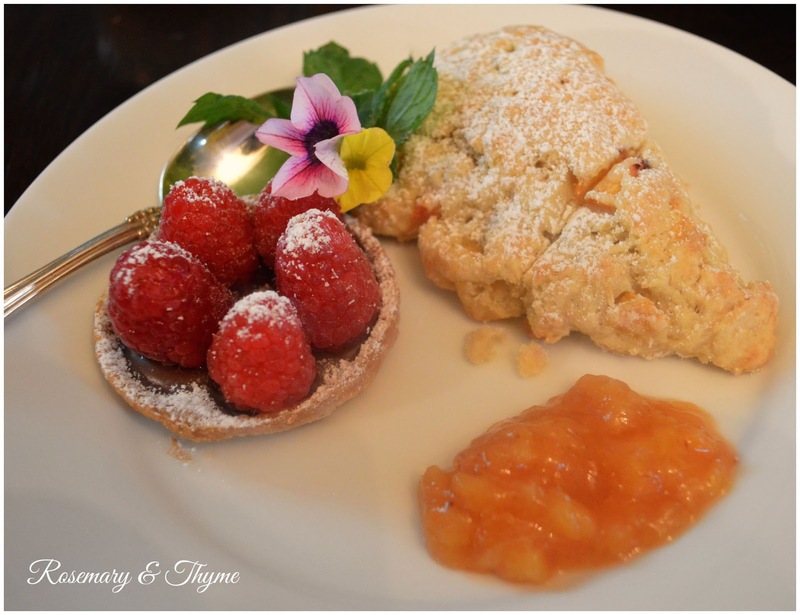 I hope to get to can again in retirement and this recipe is wonderful!